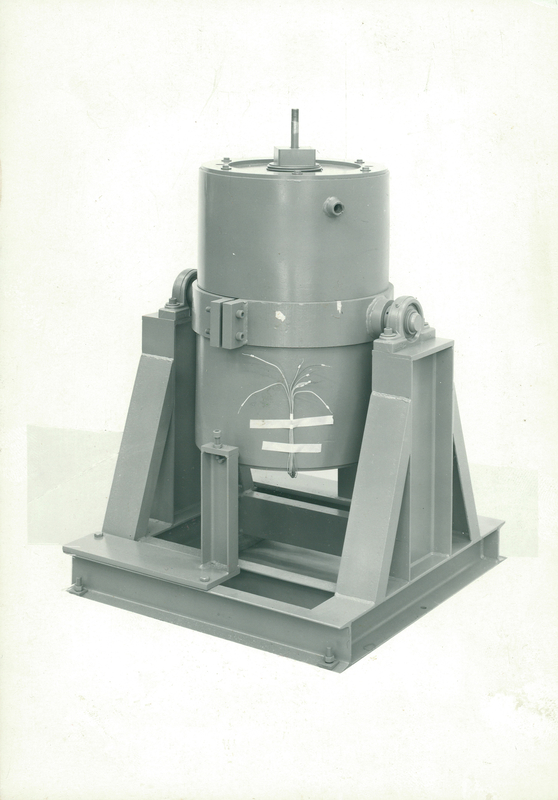 This pressure vessel was originally developed for geologists who require pressures up to 14 kilobar and temperatures of up to 1500oC in the working cavity, using inert gas as the pressure medium. It has closures on both ends of the cylinder. The top closure carries a pressure port for 200,000 psi. The bottom closure carries 4 lead thrus for power (allowing 3 zones for heating) and 4 thermocouple lead thrus (allowing the 3 thermocouples to separately monitor each of the zones). Pictured to the right is an example supplied with a water-jacket and trunnion mount. This internally heated pressure vessel (IHPV) may also be used as a normal pressure vessel by removing the furnace. With the furnace in place, the working cavity is ½” diameter by 2-½” long. Without the furnace, the working cavity extends to 2-½” diameter by 8-½” between closures. This vessel may be used for either gas or liquid as a general purpose test vessel. Other porting options are also available for the closures. For additional information on any of Harwood’s special purpose pressure vessels or other high pressure products and services contact us today and one of our dedicated team members will be happy to help!